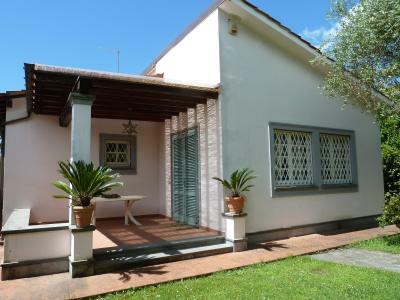 Forte dei Marmi, near Center, rent a summer cottage just steps from downtown and the beach. Ground floor: kitchen, living room, bathroom, bedroom, garage. Middle floor: bedroom with two beds, bathroom. First floor: double bedroom, bedroom with two single beds, bathroom. 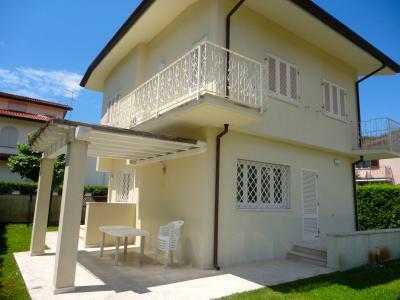 Private garden, parking, air conditioning, alarm.